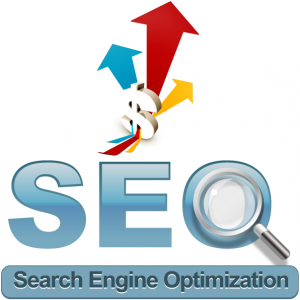 Bring Your Business Into the 21st Century With Search Engine Optimization! 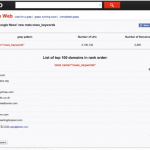 Home » Bring Your Business Into the 21st Century With Search Engine Optimization! In the field of Internet marketing and search engine optimization, Webati is one of the world’s leading providers. We are proud to maintain an extensive record of assisting companies in using the power of the Internet to grow their businesses. Webati has maintained a high retention rate and hundreds of clients around the globe. We would invite you to become a part of our family. Unlike other search engine optimization companies, we do not focus solely upon Google rankings alone. Instead, we also focus on generating sales leads, conversion rates, and creating measurable results that will be profitable for your business. This is what sets Webati apart from our competition. Our commitment to value based marketing is second to none. Internet marketing and search engine optimization are going to be critical to your company’s long term success. Potential clients are using the Internet every day to search for the exact products and services that your company offers. They will either find you or your competitor’s site. Which outcome would you prefer? Webati has the proven track record, technical expertise, and know how that you are looking for. Through search engine optimization, we can take your business to the next level. Bring your business into the 21st century through search engine marketing from Webati. We don’t approach SEO from the viewpoint of a traditional SEO company. Our goal is to use search engine optimization to create an organic footprint to build a long term strategy for your company’s growth. Paid search ads will eventually disappear, but SEO is going to provide your business with permanent exposure. Each day that your business spends without SEO is one that it could be losing money. Don’t let this happen to you a day longer. 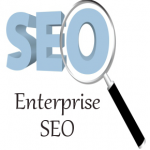 Contact Webati immediately to see what search engine optimization can do for your business. 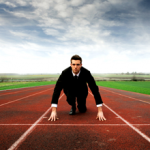 We guarantee that it will be one of the best business investments you have ever made on behalf of your company.